ALL NEW Phoenix! The foundation of our modular and expandable wire choppers. Input up to 2000 lb/hr. Compact, modular, efficient, and reliable. Thoughtful engineering and 15 years of processing experience cumulate to form Phoenix, line of upgraded wire choppers. 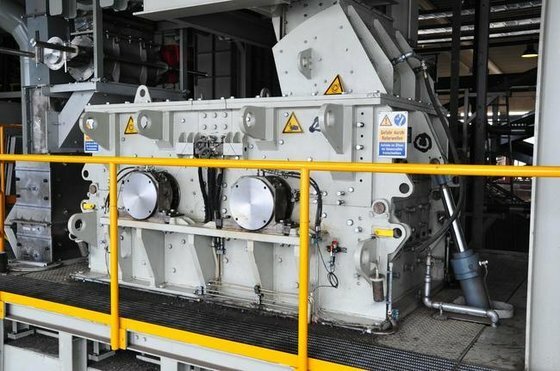 Phoenix PLUS increases throughput by 25% over Phoenix by adding another CM50 Cutting Mill. 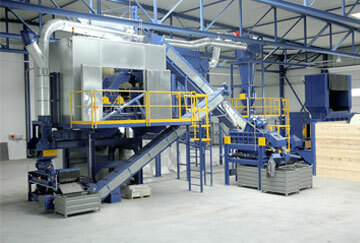 PHOENIX XD Automated Wire Chopping Line with Pre-Shredder. 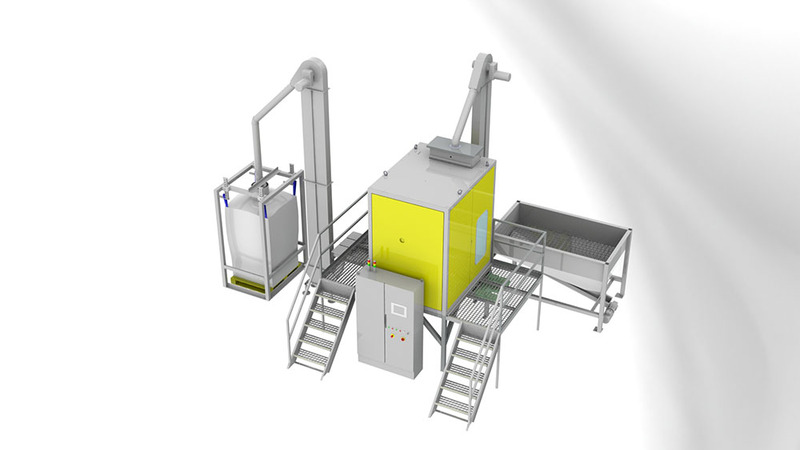 Modular and Compact design with high throughput and fast ROI. Phoenix XD PLUS rated at 4000 lb/hr input offers the highest throughput in a standard configuration. Hamos uses electrostatic effects to separate the most different mixed materials. Standard and custom engineered configurations available. 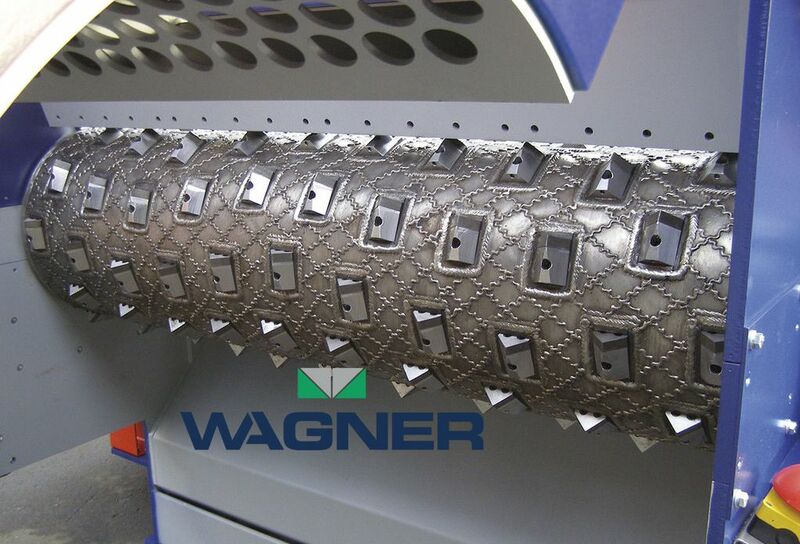 Wagner offers the absolute best quality, award winning shredders for more than 30 years running. 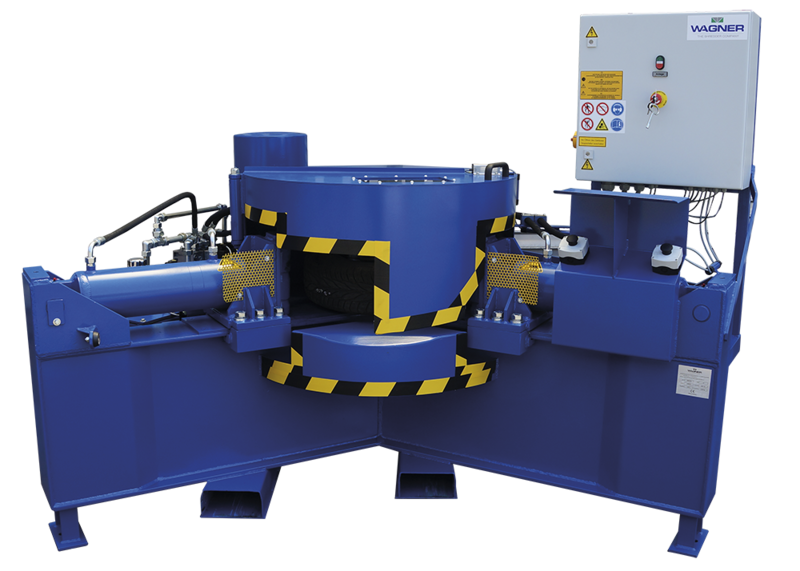 High Throughput Cable Recycling Wire Chopping Lines from 4000 lb/hr to 10,000 lb/hr. 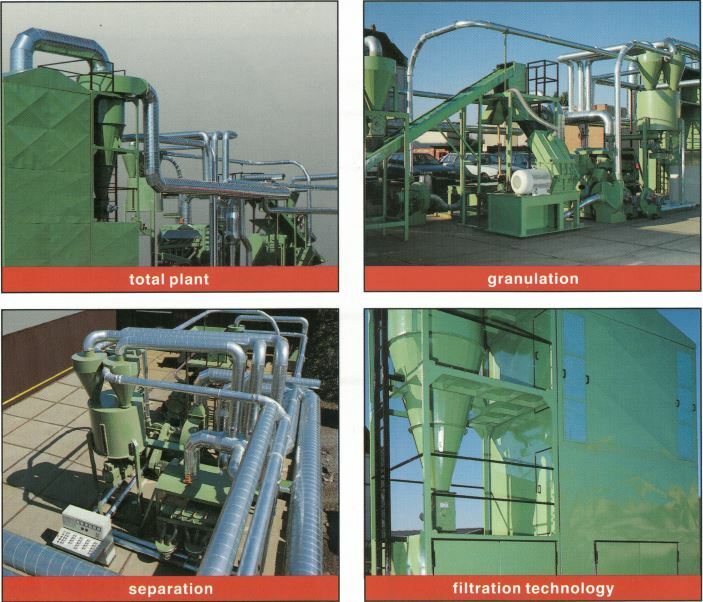 Gravity Separators by RETO Recycling, the ones who started it all. German engineering at it's finest! Most recently, we infused our knowledge and know-how gained over the last 15 years of wire processing, combined it with a proven platform, added in a hefty amount of re-engineering along with a top to bottom refresh. The result? A modern and updated series of wire chopping lines, Phoenix. We offer Phoenix in four configurations to suit most processing capacity requirements and budgets. 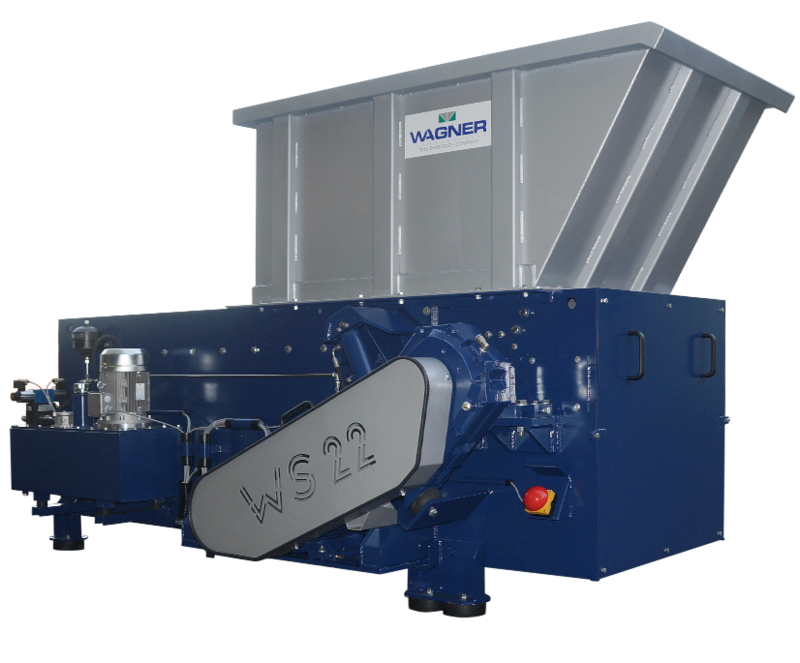 If you need more capacity or have a different processing applications such as Plastic Recycling, WEEE Recycling, E-Waste Recycling, Rigid Aluminum Recycling, PCB and PM recovery, Ferrous Shearing - Baling and ELV Logging, we offer equipment from well-known brands including Hamos Recycling and Separation Technologies, Wagner Shredder, RETO Recycling Technology, Urban Mining Systems (UMS), and GPS Processing Solutions for Ferrous shear baler loggers. This dual role allows Copper Recovery to provide our customers with a comprehensive offering of recycling equipment, and solutions. The "one call does it all" philosophy ensures that all our customers receive our Legendary Service for all their recycling equipment. Since Copper Recovery is also a scrap wire processor, we can offer our customers live demonstrations, trials, and the equipment at our facility is available for R&D and sample testing. Trust Copper Recovery to identify and provide your company with the most economical, efficient, and reliable equipment with the service to back it up. series of wire chopping lines. 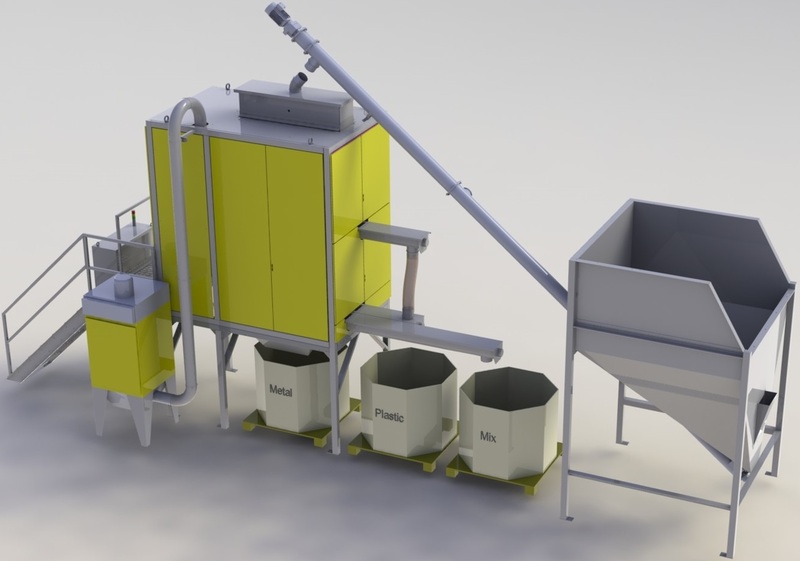 Offen reffered to as "wire choppers", "granulation plants" or "cable granulators". 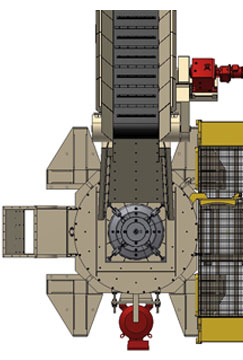 Mini-plants have substantial processing throughput capability from 2000-4000 lb/hr but occupy very little floor space. 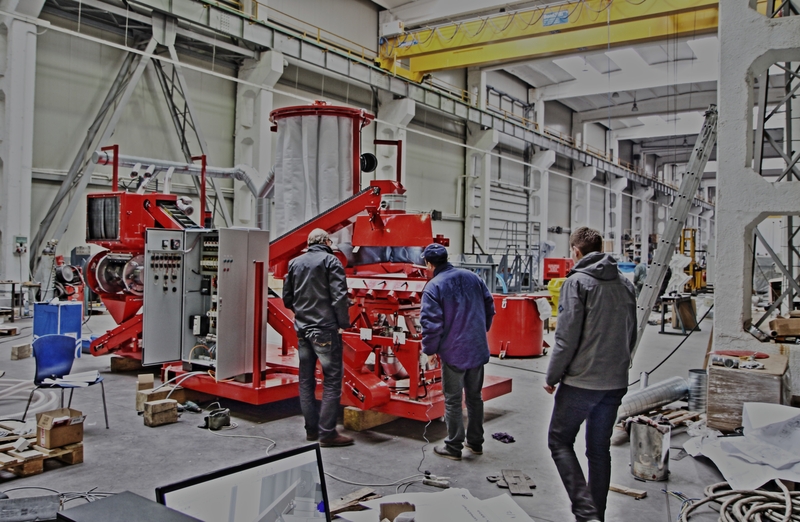 We also offer RETO Recycling Technology, the original Recycling Dortmund Maschinenbau for large industrial plants with capabilities of 4000 lb/hr to over 8000 lb/hr in standard configurations. 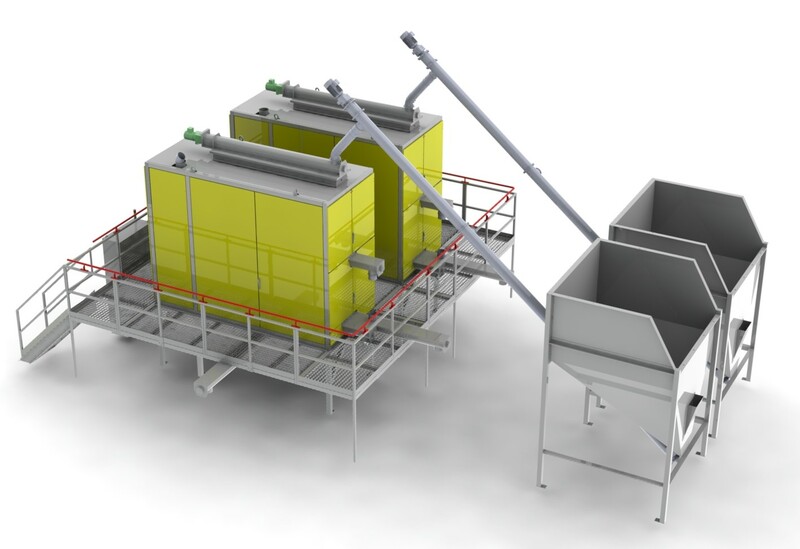 Engineered solutions available for to process unique material streams or suit specific production requirements. material mixtures that are difficult to separate by conventional means. 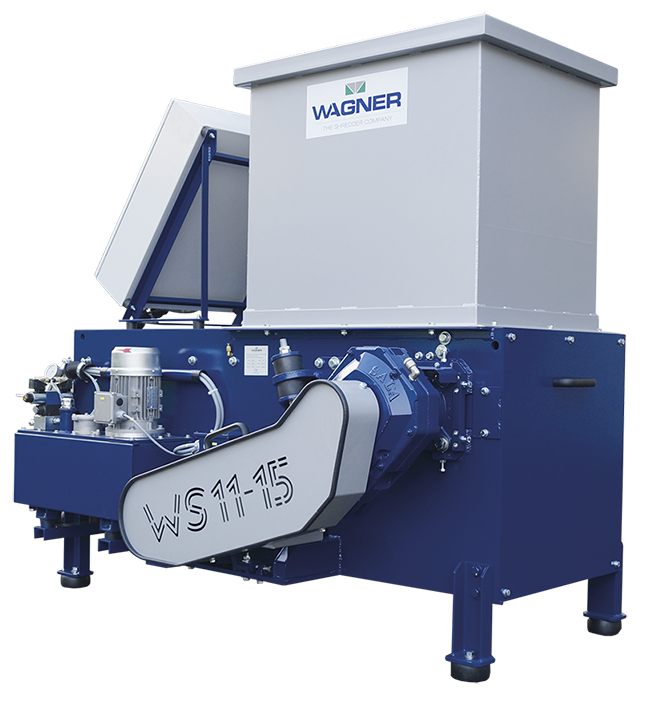 Complete range of Balers and Shear Balers in stationary, semi-mobile or mobile configurations for scrap metal processing. 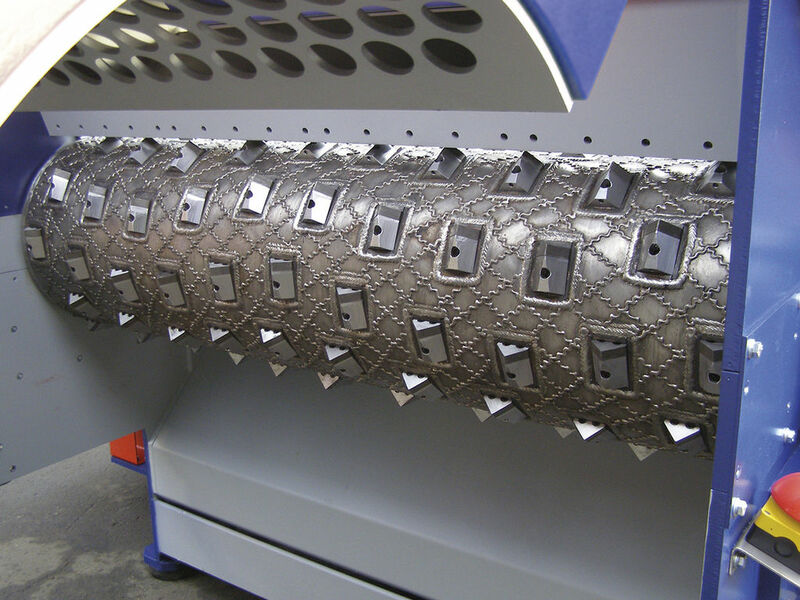 Ferrous and non-ferrous balers as well as scrap metal shear balers are all engineered and built to offer the lowest cost per processed ton while offering ultimate reliability. Unparalleled 2 year / 4000 hr. warranty! * ​ *Year 1 all inclusive ON SITE, Year 2 limited to parts. 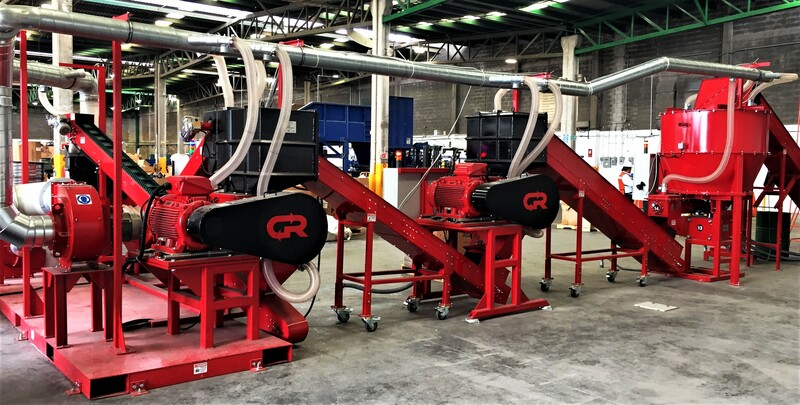 RETO Recycling Technology and Copper Recovery have integrated their programs to offer complete wire chopping lines for all size recyclers. 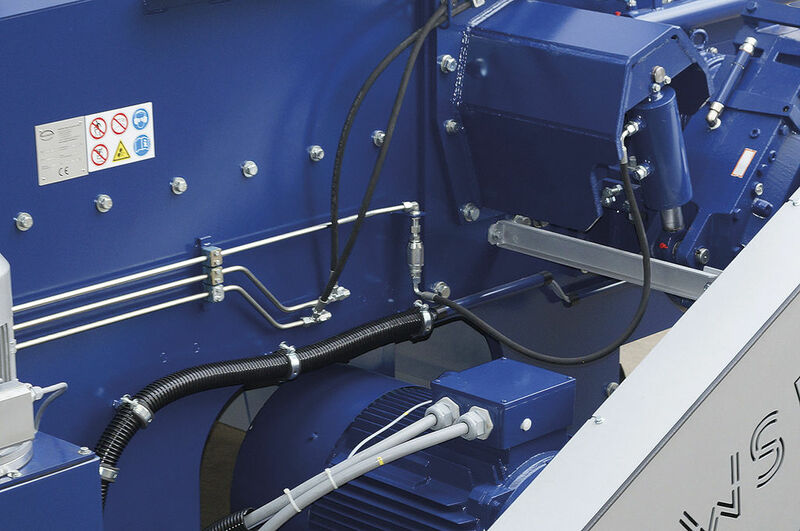 From hundreds of pounds per hour to thousands of pounds per hour, we offer time tested and proven equipment to match any budget and processing requirement at astonishing value compared to the competition. 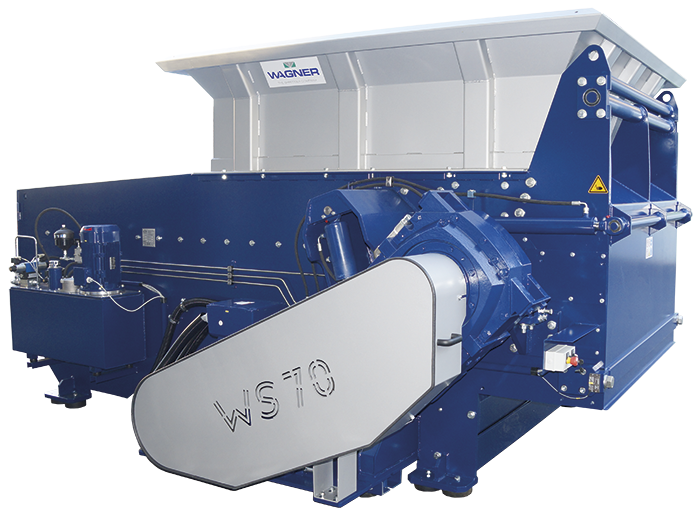 Fastest ROI of any wire recycling equipment available with enduring quality. Size reduction. Separation by polymer or color. If you want to recycle plastic, we have proven solutions. Mixed wood & metal separation. Resource recovery. Wood is renewable energy! 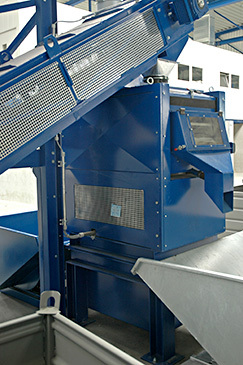 Our shredders and separators get the job done without breaking the bank. Entire turn-key plants and components available for every stage of the process. Proven technology already operating for many years. Rigid black plastics mixed together can be separated. Re-discover value in your mixed/contaminated regrind. A niche that offers a very nice value upgrade for clean copper / aluminum radiators. Secure desctruction by shredding your goods bevore they goto the black market. Seperate steel or aluminum wheels from tires in 30 seconds. No task is too big. 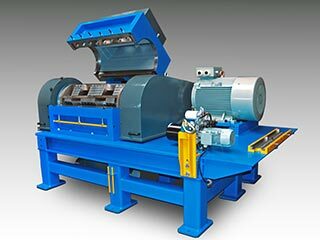 Reliable High Volume scrap processing. Low cost per ton processed. High speed designed to operate manually, semi or fully automatic. Robust design for scrap yard or production scrap. Providing legendary service for over 15 years, Copper Recovery is, not only the premier manufacturer of wire chopping lines, but also agents for the finest European recycling equipment available. 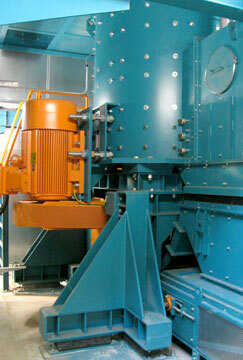 Plus, Copper Recovery is unique in that we run the processing equipment we sell! Our facility is available for sample testing, production testing, and R&D testing. We use our equipment not only for our own processing but for demonstration and testing. Contact us today to arrange for a test of your material! European quality at an unbeatable price with American service and support. 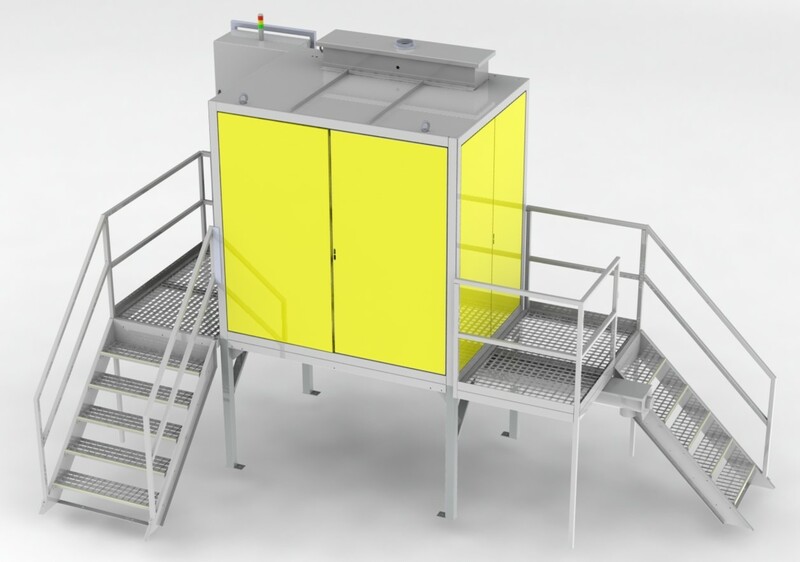 All of the components in our systems are available as stand alone units. This allows for integration into existing plants, special configurations, or to be part of a newly engineered process. 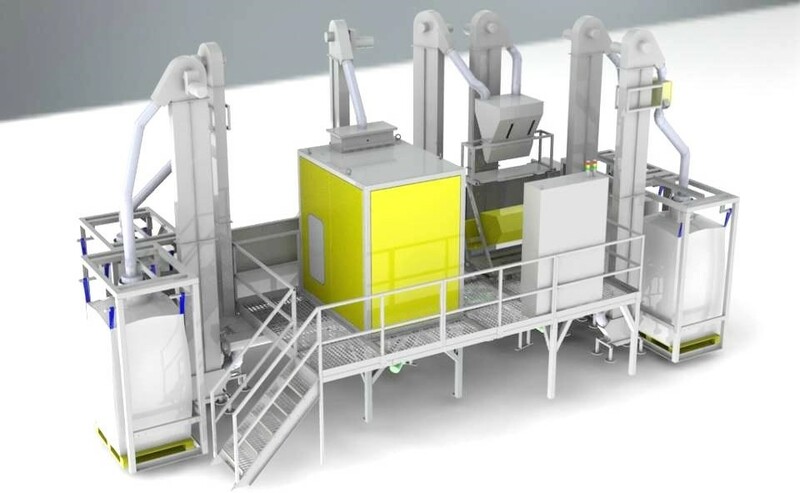 Flexibility of our efficient separation technology is the key to obtaining clean output products. 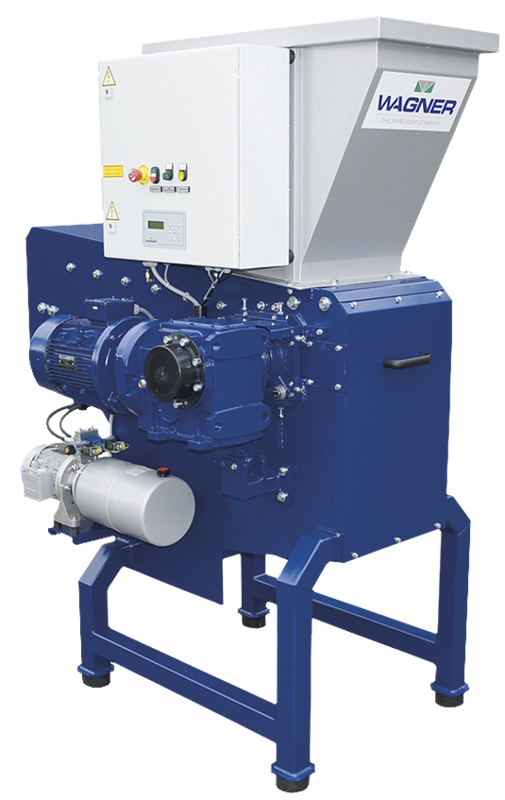 Our separators use minimal moving parts, require very little maintenance and are ideally suited for all types of dry wires including copper and aluminum, even copper WITH aluminum! We share our know-how and teach you how to not only use but how to maximize your new equipment. 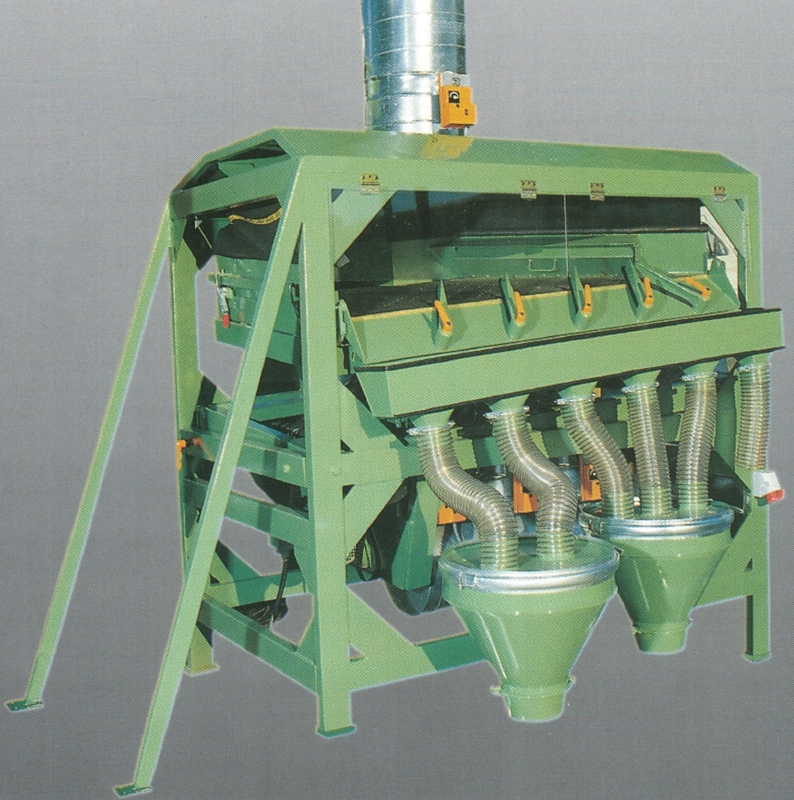 (GS94 Gravity Separator shown with integrated blower and intake air filter). It's what's inside that really counts! Our industrial grade equipment is engineered for long life in harsh conditions. 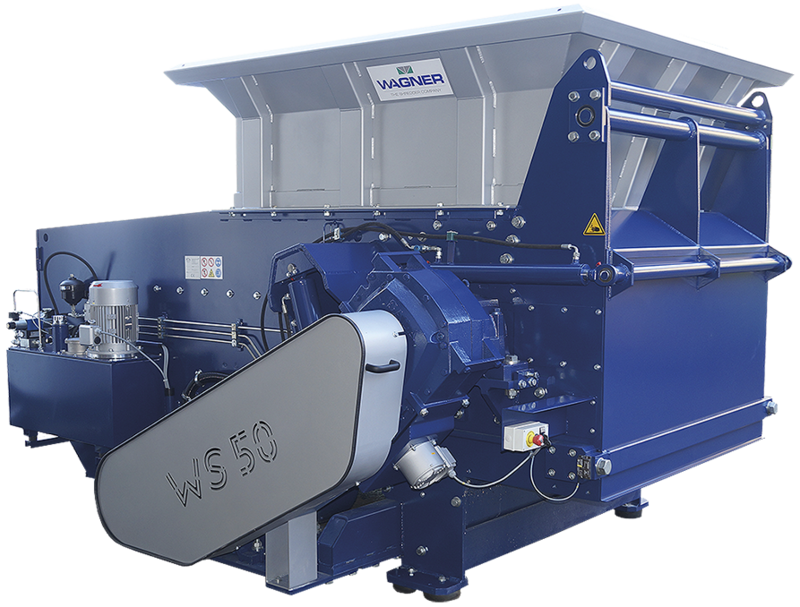 From specialty forged alloy components to replaceable HARDOX® wear resistant linings, processing knowledge and engineering merge to form the CM50 Cutting Mill. is folowed strictly to ensure consistency and reliablity. INTERESTED IN SHREDDING? 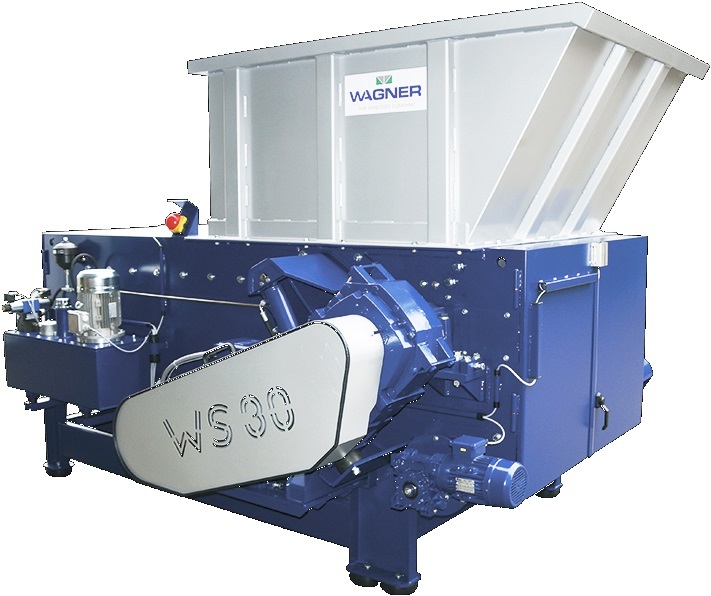 FIND ALL THE WAGNER MODELS AVAILABLE AND ENJOY VIDEOS OF STUFF GETTING SHREDDED! SEE ALL OUR DIFFERENT CONFIGURATIONS OF PHOENIX AND DISCOVER THE BENEFITS OF OUR MODULAR SYSTEM. LEARN ABOUT THE MODELS OF ELECTROSTATIC SEPARATORS AVAILABLE AND WHICH ONES ARE BEST SUITED FOR YOU. 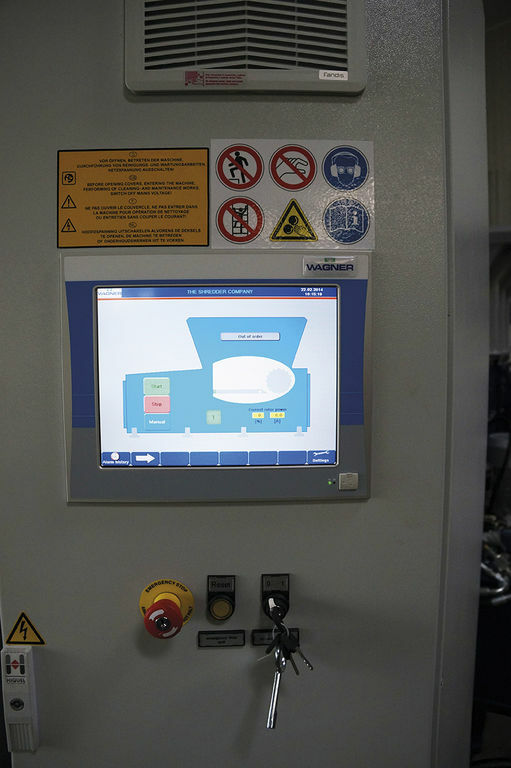 LEARN ABOUT UMS E-WASTE AND WEEE PROCESSING PLANTS THAT CAN RECOVERY VALUABLE AND PRECIOUS METALS.